Knowing how to check the tire tread is not only an important skill to have, it can tell you a lot about your vehicle, too. Traction. Alignment issues. Proper tire inflation. Worn shocks and struts. This video shows the different types of tire wear and what they can mean for your Volkswagen. 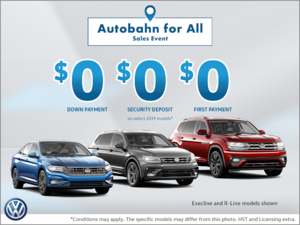 Come visit Peterborough VW for more expert advice!